Sundown approached and the windy village cooled not by much though fore it was summer in storm country which was heated due to the volcano that Yogangakure sat upon Tatsumakis neighbors and ally. Taimak ran through the forest a little slower than usual due to his new weapon Denkusei Ryuu. The two blades that could be merged sat upon his back forming an "X". He shortly reached his teams private training field. His student Kanato and himself had recently bought weapons from the local blacksmith Tatsumakigakre was renowned for its ability to craft weapons. He had bought his two sword that could merge into the one, the blades curved and made a half "s", with markings on the blade that channeld the users chakra. The sun was going down, the sunset was beautiful in storm country the volcano village in the dista Taimak be gannce and the ne sun. Torches round the large circular field providing light. He took the large swords from his back and gripped on with each hand. They were sturdy but not heavy to him for he had been doing strength training, he wondered if the force of them would be heavy to the opponent. 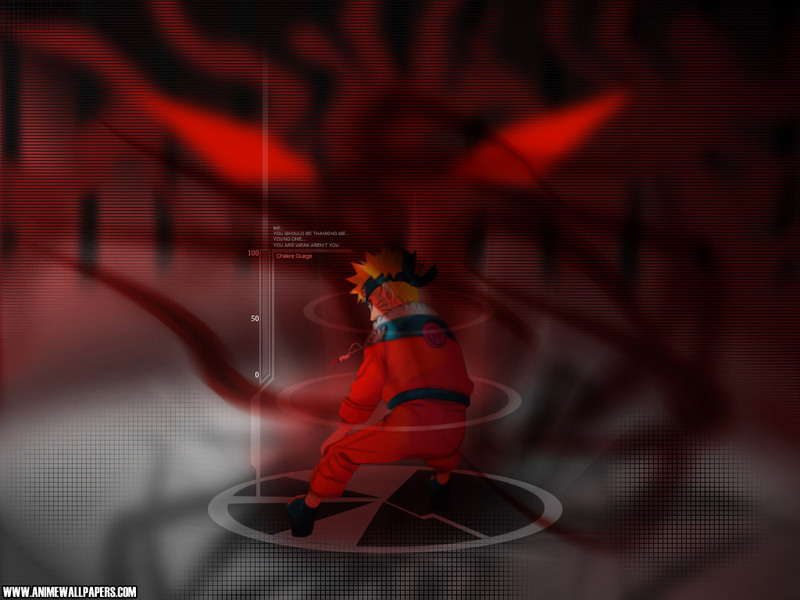 He made a stance with one blade over the other, each facing an opposite direction and began to charge chakra. Taimak stamped his foot and began to spin rapidly like a top in a clockwise rotation, he activated his swords and chakra began to funnel from his body into the blades. Lightning sparked from each sword and he spun faster the ground was ravished from this attack and Taimak began to feel dizzy so he stopped and lookead at the damage. The swords were no doubt powerful. Taimak then scresed the end of each handle together creating the giant twin bladed sword "Denkusei Ryuu". He spun the giant blade stuck it into the ground. He rested against it and waited for his student Kanato.